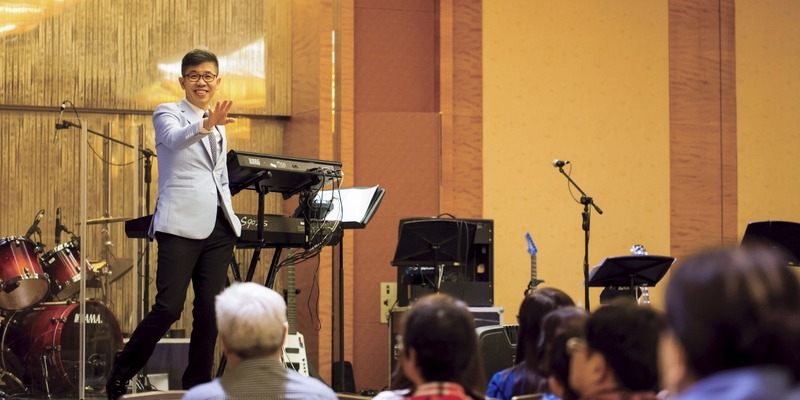 Our Chinese Ministry was started in 2002 and brings the gospel of Jesus Christ to the Chinese-speaking communities in Singapore! If you are passionate to reach out to these communities, are able to understand and speak simple Mandarin, Hokkien or Cantonese, come serve with us! Able to serve on Sundays? There are many teams you could be a part of: Ambassadors, Ushers, Operations (Admin), Support team, Transport team, Security, Medical team, Sound crew, Photography team, Videography team, Event crew and Video & Projection crew. Unable to serve on a regular basis? You can join us as an office administrator, graphic designer, translator, editor or be a part of our Water Baptism Team. Serve with our Worship team as a musician or choir singer on service days and ministry events. Select the role below and sign up via NOAH. To contact our Chinese Ministry, click here.